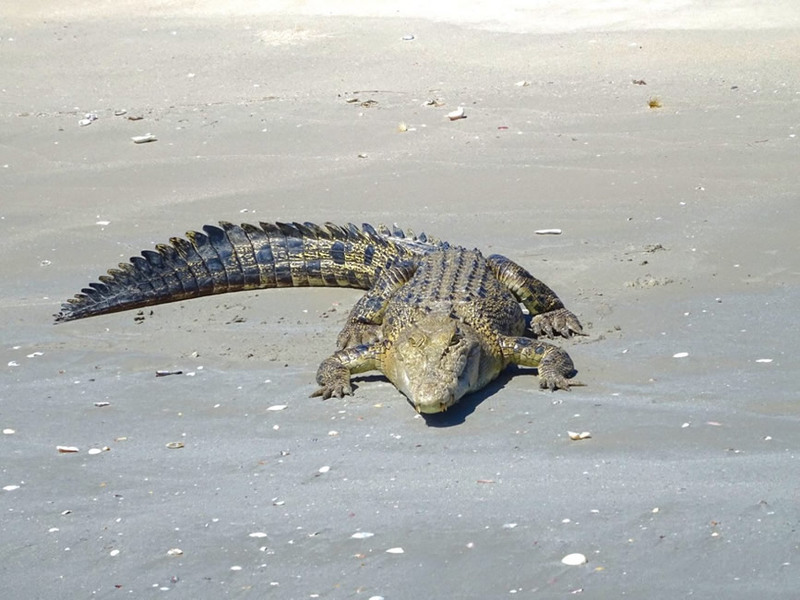 5 Day "Fish The Cape"
Explore the untamed wilderness and unspoiled waters of Cape York. 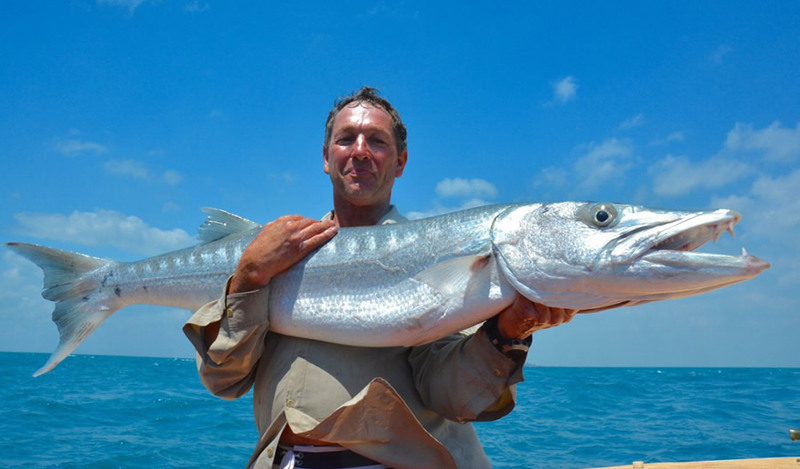 Cape York is your perfect fishing holiday destination; full of adventure. This area has so much diversity; blue waters, esturaries, big fish, crocs, etc. Fly from Cairns to Bamaga. Airport transfers included + tour to Cape York Tip. 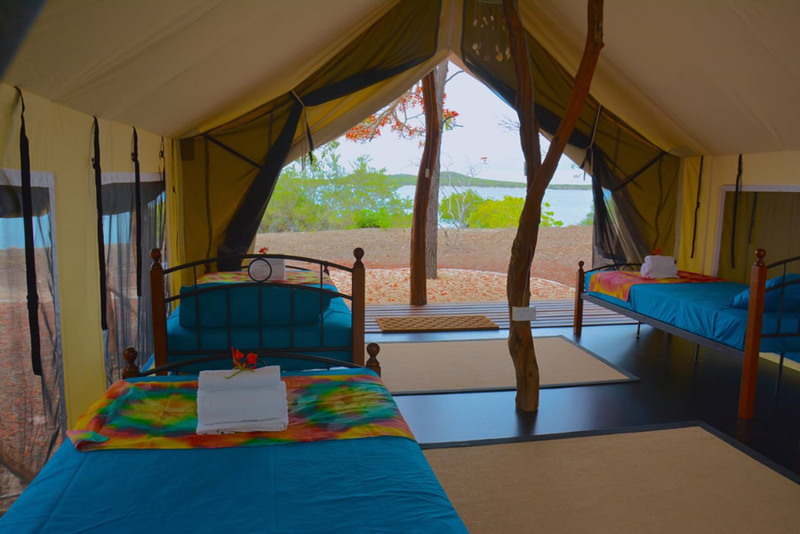 Tonight we stay at Roko Island in beautiful eco tents on the beach. Full Day Private Fishing Charter with own Skipper/Fishing Guide. 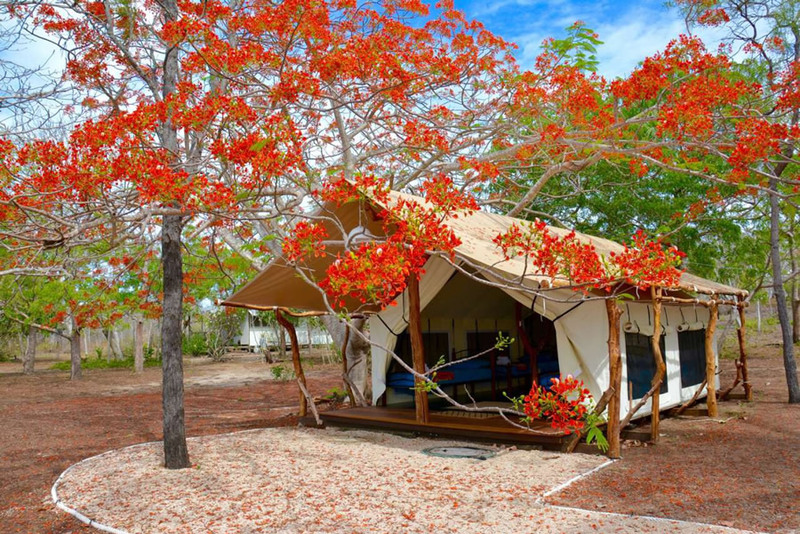 Tonight we stay on Roko Island in beautiful Eco tents on the beach. 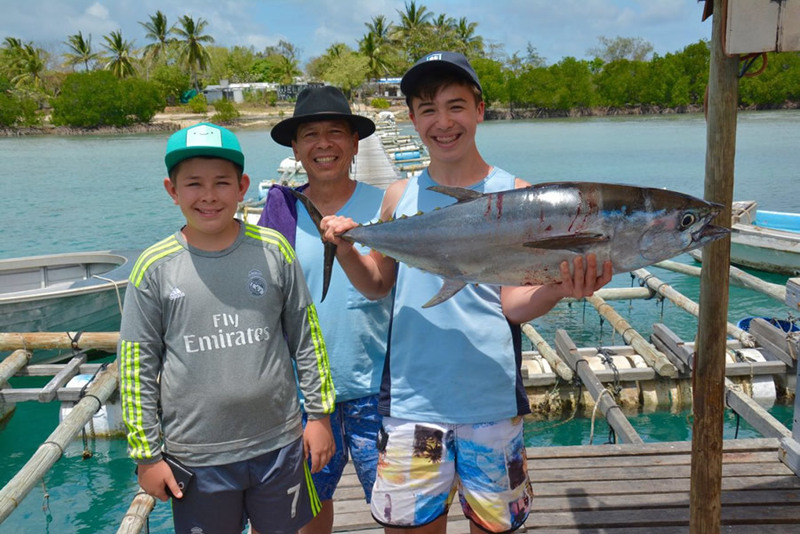 Roko Island; Full Day Private Fishing Charter with own Skipper/Fishing Guide. Second night on Roko Island in Eco tents. 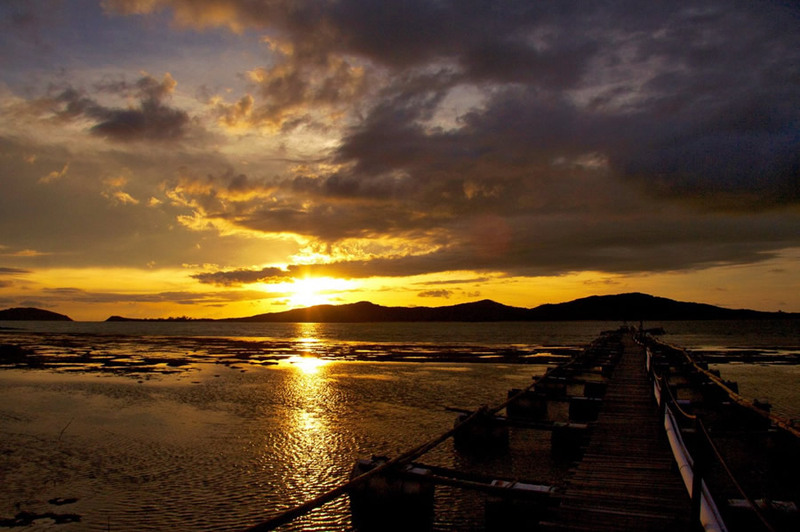 We transfer by boat to Thursday and Horn Island with WWII history tour. Wonderful lunch included at the Grand Hotel. Accommodation and dinner is back on Roko Island. Before the guests transfer to the Airport their guide will take you to a private swimming spot before their travels home. Horn Island to Cairns including transfers to Horn Island airport and airport pick-up on arrival in Cairns with North West Australian Safaris.